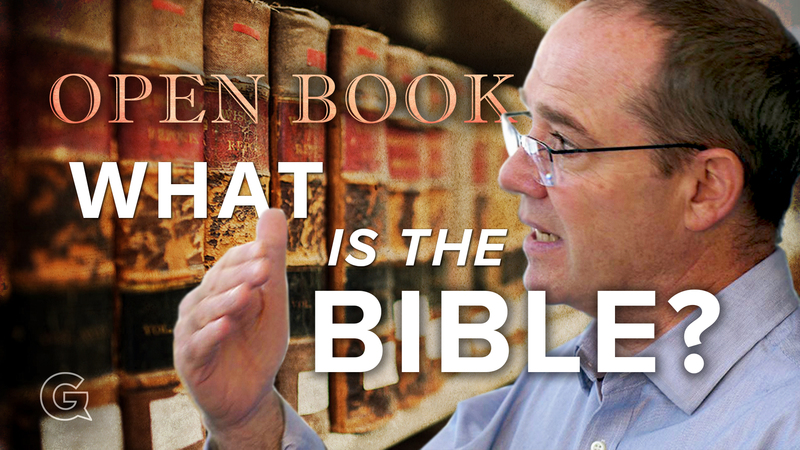 Open Book: What is the New Testament? 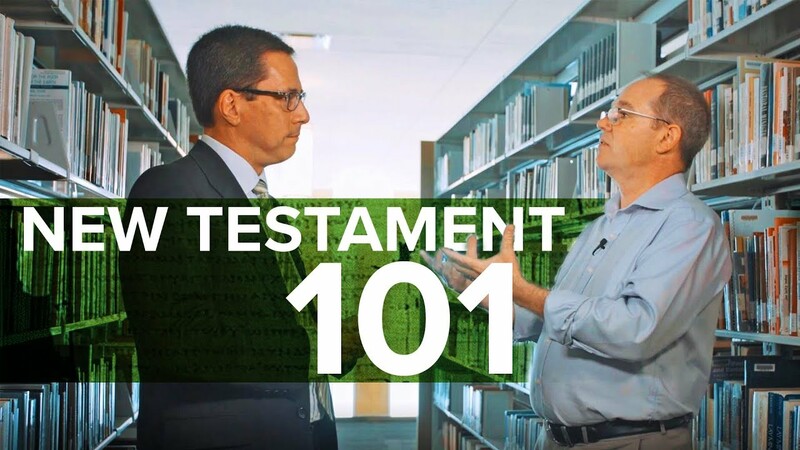 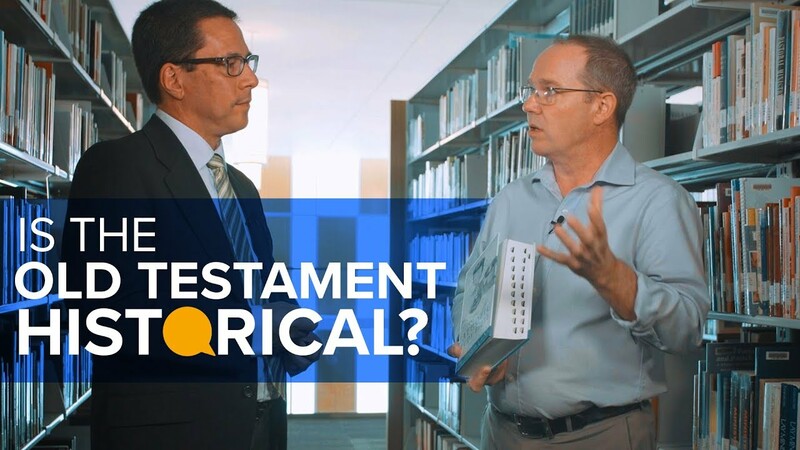 Open Book: What is the Old Testament? 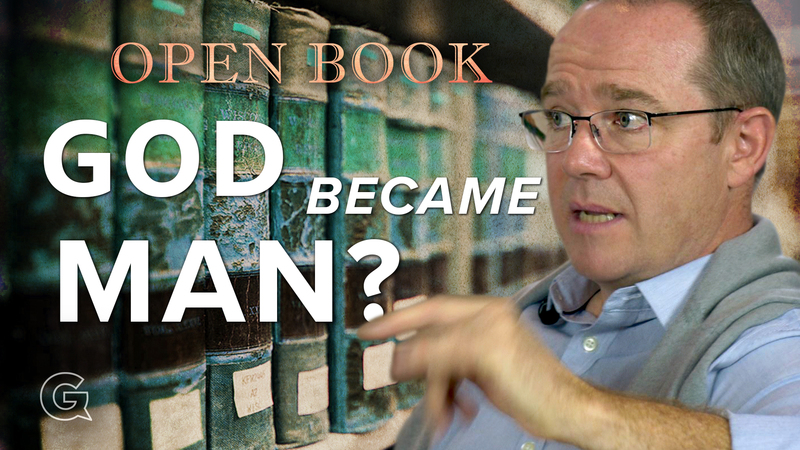 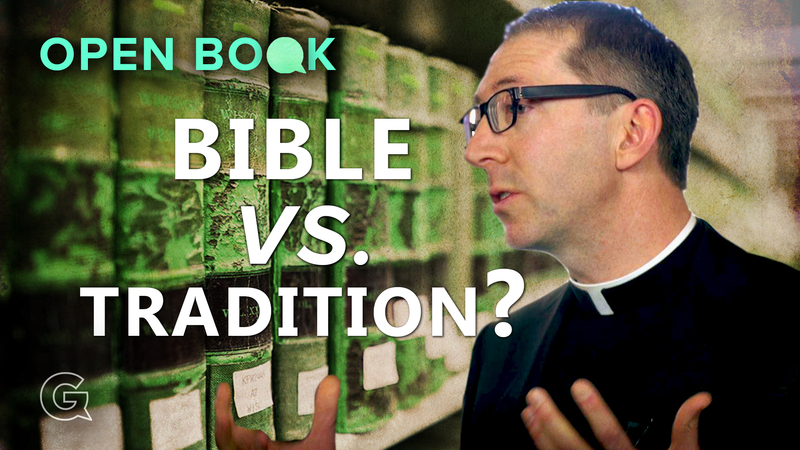 Open Book: What is the Bible?